The QBE European Leadership School (ELS) is a premium three-week adventure camp operating in the English Channel, between France and the U.K. 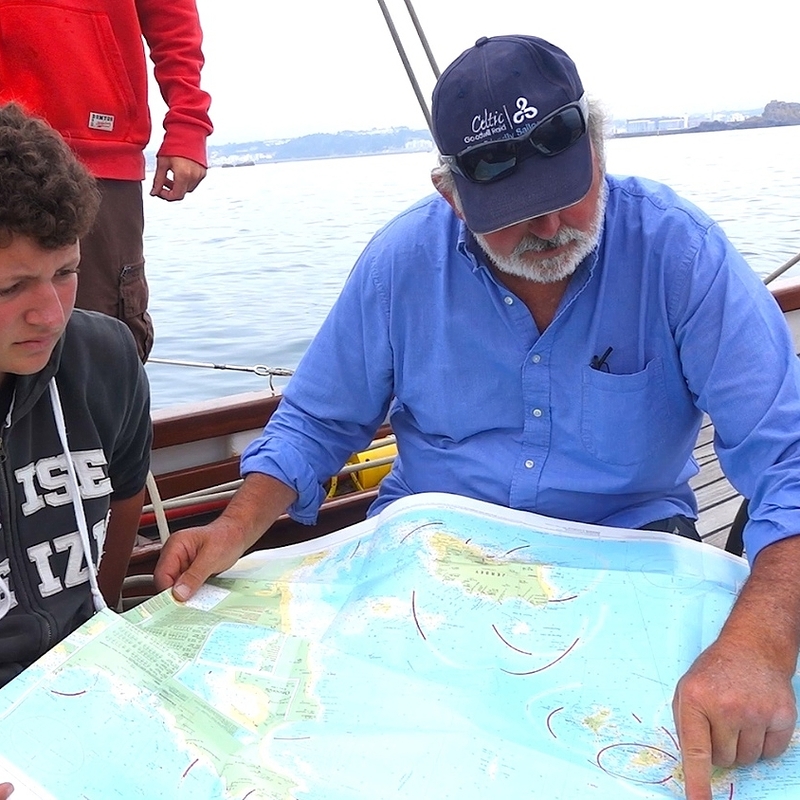 Emphasizing sailing instruction, life-skills training, and European cultural and ecosystem discovery, it's an exhilarating and life-changing outdoor expedition for teens, ages 16-19. Fabulous traditional yachts. Unforgettable destinations. Expert mentoring by one of Europe's most seasoned personal development coaches and sailing instructors. It all adds up to the experience of a lifetime. Join Us This Summer On The French Atlantic Coast For Three Amazing Weeks Sailing The English Channel On Iconic Traditional Yachts. It's A Maritime Adventure You'll Never Forget! EXTRAORDINARY EUROPEAN DESTINATIONS | NEW GLOBAL PERSPECTIVES | Serious fun!